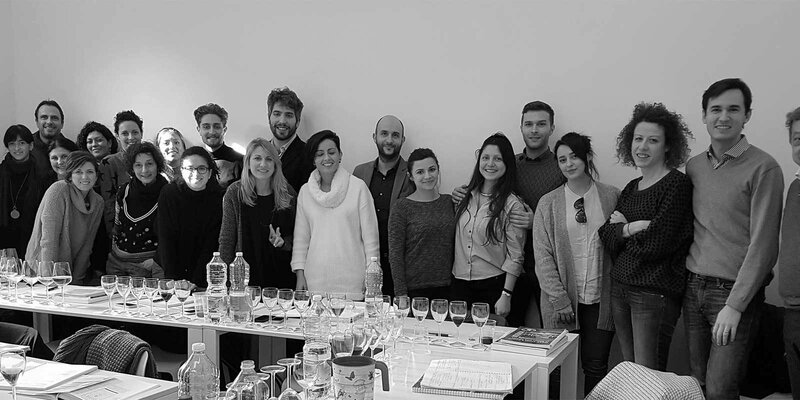 Wine Academy Italia has just finished a great week running WSET Level 2 Award in Wines & Spirits in Florence. This course was our first held in collaboration with winejob.it. Our venue in central Firenze hosted twenty two wine professionals from across Italy, many working with important Italian wine businesses. Level 2 is an ideal starting point for introducing the international world of wine and its varied styles to a student. Everybody enjoyed the opportunity to taste a wide range of wines with which they were less familiar. Understanding different wine markets and the wines available in these regions is a core skill for any wine professional. We are looking forward to additional WSET courses in the beautiful city of Florence, stay tuned as we have lots of exciting news in the pipeline.